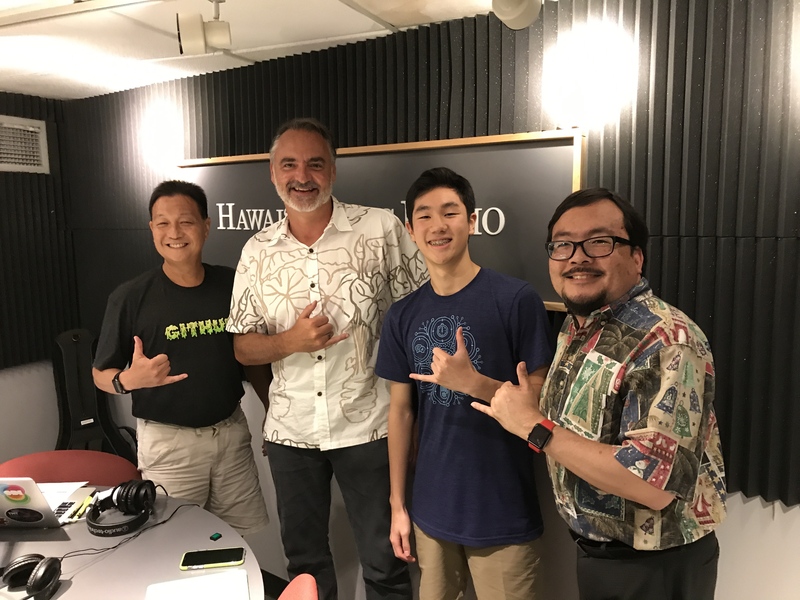 We kick off the show with news guest, Travis Takashima from St. Louis High School who is here to tell us about the upcoming VEX IQ Robotics qualifying competition. 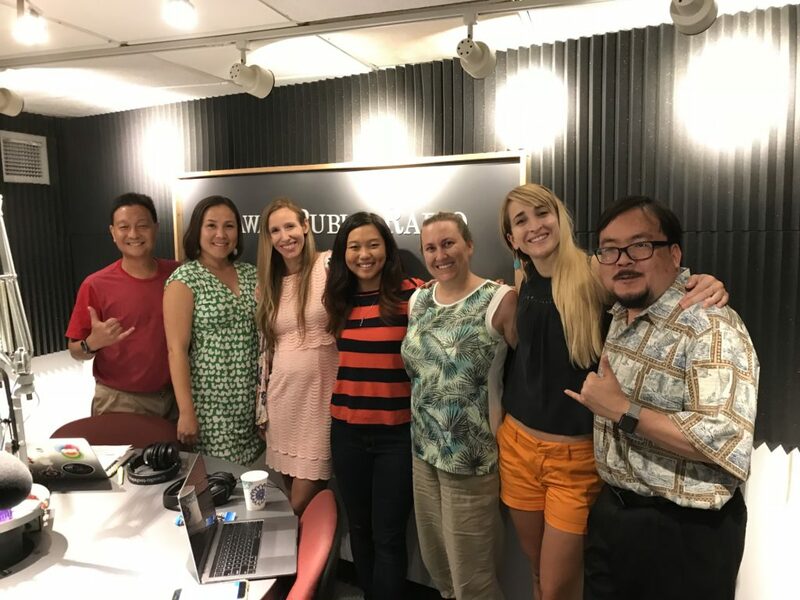 Then we talk to Isla Young from STEMWorks & Women in Technology and Katie Hendrickson from Code.org about Hour of Code, #CSforAll and Computer Science in schools. 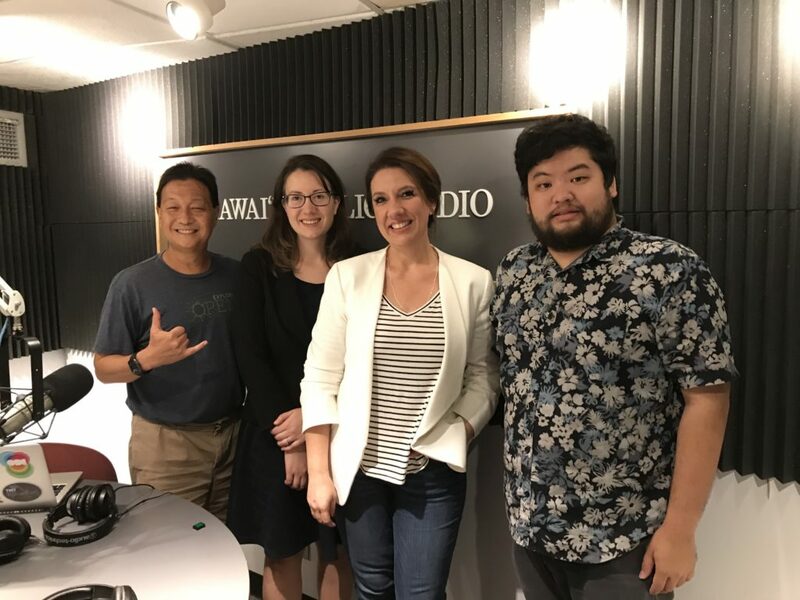 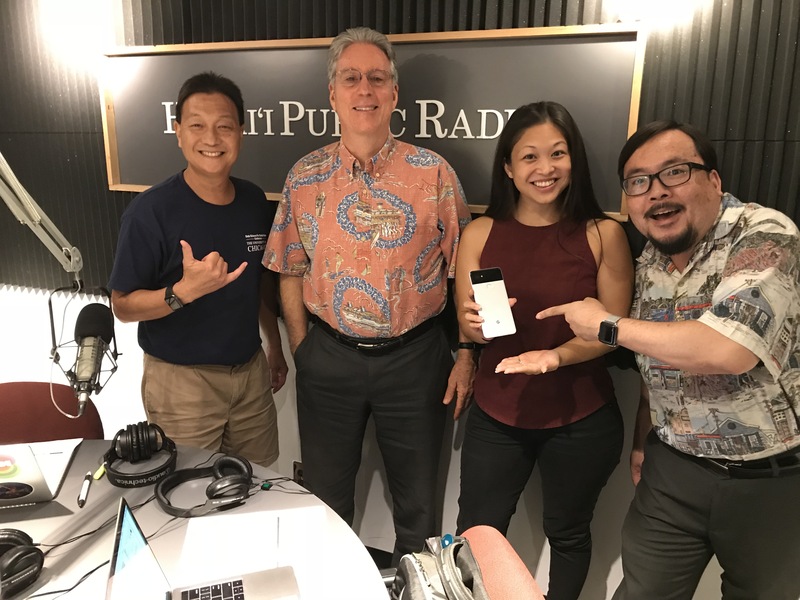 First up, Lauren Primiano is here to tell us about what’s new with the Entrepreneurs Foundation of Hawaii and their upcoming event called POUR. 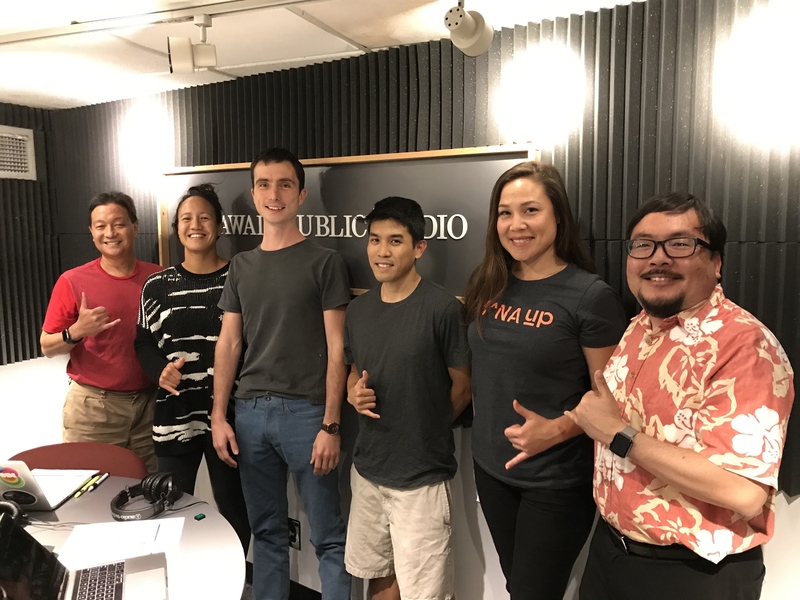 Then we hear from David Watumull from Cardax and Brad Willcox from UH School of Medicine and learn about astaxanthin and the FOXO3 healthy aging gene.